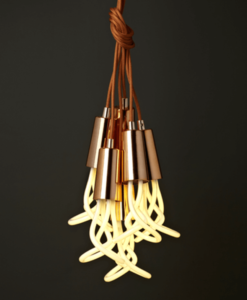 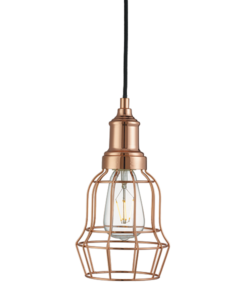 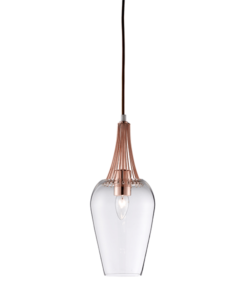 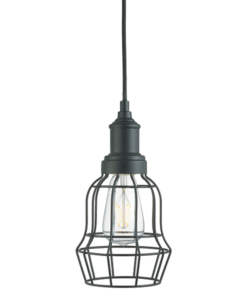 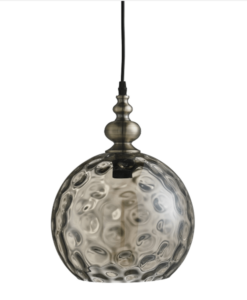 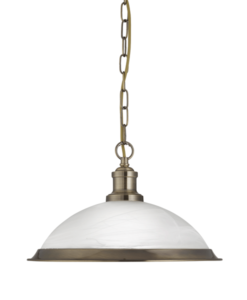 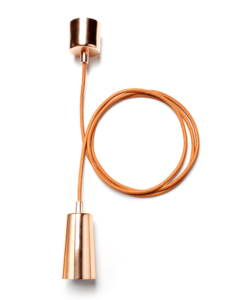 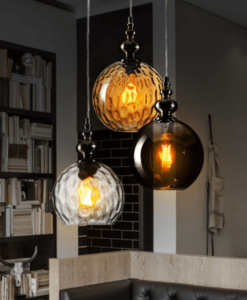 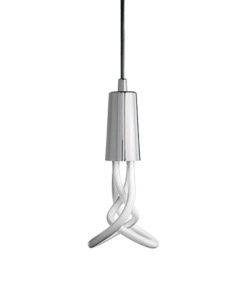 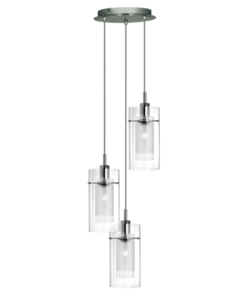 This Whisk Pendant with Matt Black Trim and Smoked Glass Shade is dark and stylish. 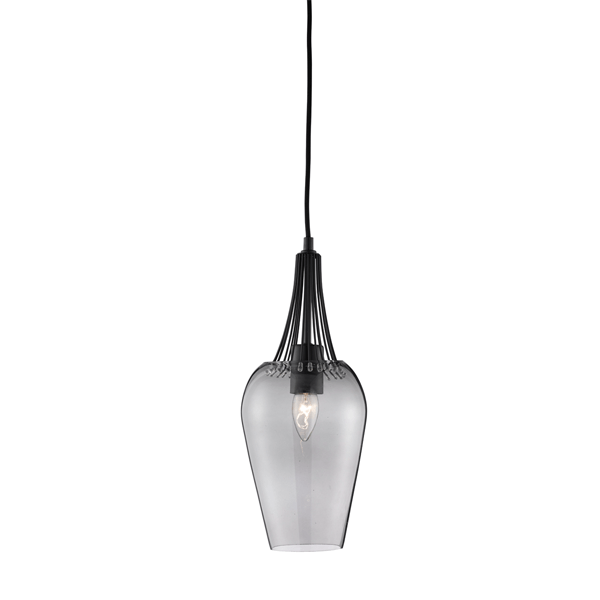 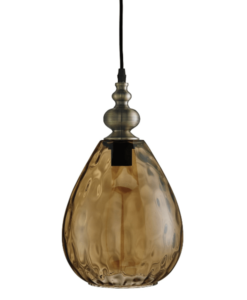 The smoke glass shade has an elegant upside down pear shape, with black whisk style detailing at the top and a black ceiling suspension which can be adjusted for different ceiling heights. 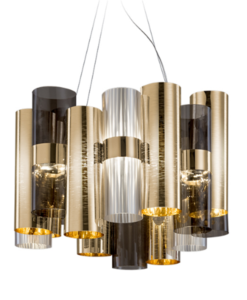 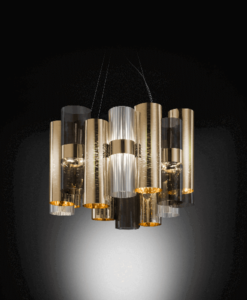 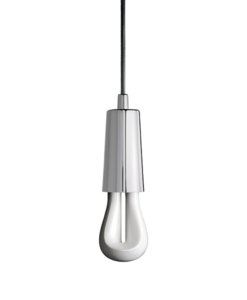 It produces a subtle source of light and a sensual ambience.